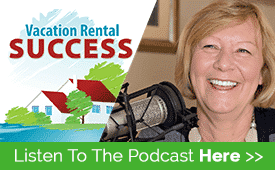 The expression ‘There’s an app for that” fits the vacation rental business very well, as the multitude of tech resources available for hosts and property managers continues to grow by the day. Whether you want to track your cleaner’s progress, monitor the noise levels in a property, check on the number of devices in use, create an interactive welcome book, or automatically send responses to your guests’ most frequently asked questions, there’s likely to be a resource to automate the process. 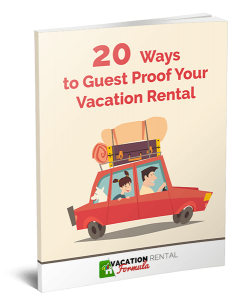 In fact, it’s never been easier to operate a vacation rental business, and all you really need beyond the automation isis your particular brand of hospitality and personal touch to make your guests’ vacation the best ever. 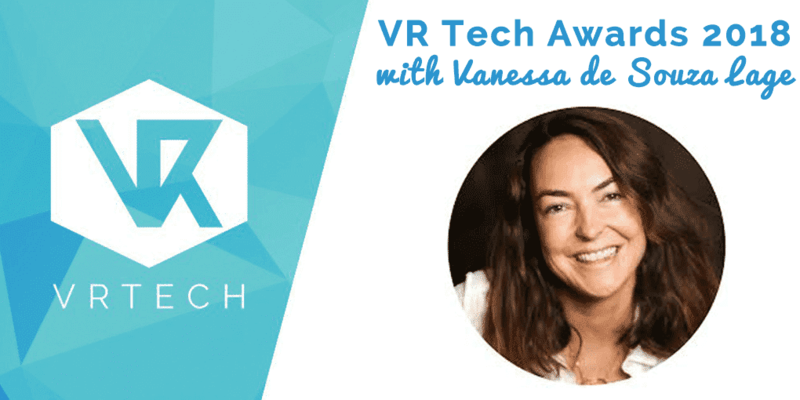 Vanessa de Souza Lage, of Rentals United, has been following tech advancements in our industry for a number of years and as the founder of VR Tech Events has created a stage for start-ups to share their innovations and receive feedback from users and peers. Last year, the VR Tech Award was launched at the Vacation Rental World Summit and three up and coming companies presented to the Summit audience, with a winner being chosen by popular vote. In October of this year in Como, Italy, Vanessa will introduce another trio of finalists. These have been selected from seventeen entrants by three judging communities, and in this episode, she talks about how the judging was carried out, the criteria for selection, and how the final pitches will take place. While Vanessa is fully involved as CMO of Rentals United, she’s also a vacation rental owner just like many of us, and her lucky guests get to reap the benefits of all this amazing tech.